…and finally! 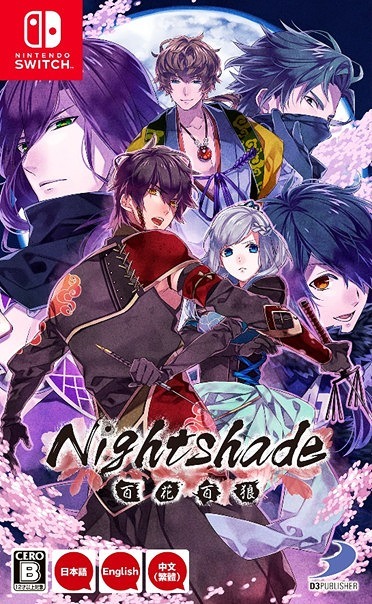 The last title for Aksys’ Summer of Mystery Promo. Psychedelica of the Ashen Hawk holds true to its testimonials of a very engaging gameplay with a plot setting that’s intriguingly rather different compared to its prequel (Psychedelica of the Black Butterfly). With the game’s time period set to a Post-renaissance age, the story revolves around the ever famous “witch-hunt” phenomenon that was commonly popular in Early Modern History. 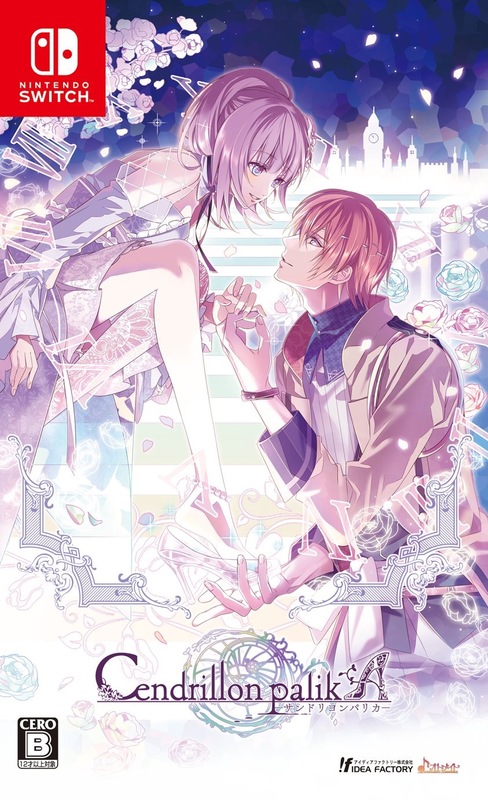 As part of the Psychedelica series where a melancholic finish is a known signature, do not expect to have ten folds of happy endings in this game. A child is born with the dreaded mark of a witch. brings to light a series of staggering revelations. I like Satol Yuiga’s approach to this sequel’s art style. 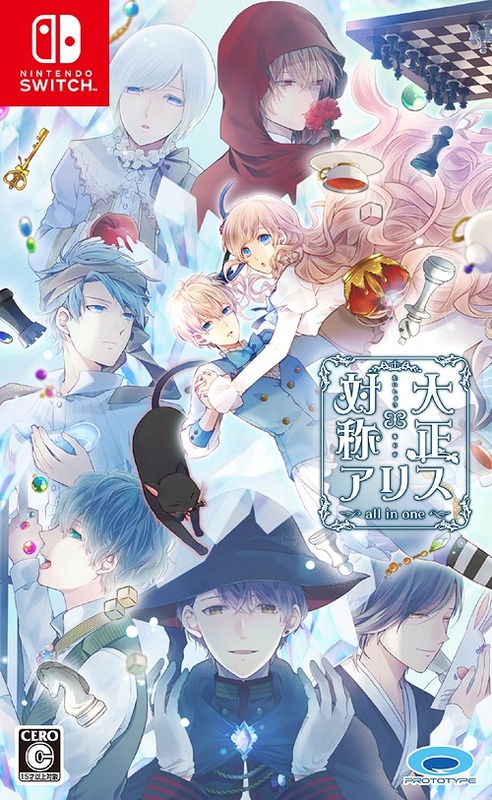 The artist showed a lot of emphasis on colder shades (different shades of black, gray, caramel brown, white), to highlight the game’s setting of ‘a town where winter never ends’. The Kaleidoscope pattern on each of the character’s head annoyed me at first, but this was one of the easter eggs that got me really absorbed in the game. Some character’s true ending will only unlock after clearing another character’s route beforehand. For example, Levi’s good end will only unlock after finishing Lavan’s route. Following the walkthroughs, I’ve linked above is the easiest and most convenient way to unlock all of the game’s endings. As the Wolf family’s first son, Lavan was raised to be the heir of their clan from day one. He’s a very charismatic, respectable man and almost everyone in town loves him. Besides his handsome features that gets him all dem stares from the ladies, he’s also exceptionally skilled in combat and loves collecting weapons (sword). Lavan is also the only guy in Jed’s harem who knows her cross-dressing secret. The game made this very obvious, so I don’t consider this as a spoiler. That said, I sort of feel bad seeing his unrequited love for Jed unfold as you read through chapters. I love Lavan’s interaction with the heroine in all his short story episodes though, it’s romantic fluff at its finest. 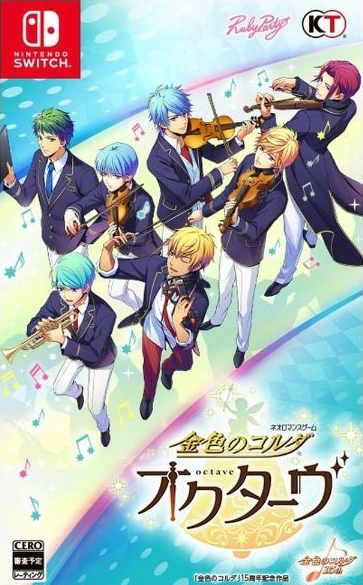 Plus, his Masquerade CG is something to look forward to. Levi is the second son of the Wolf family. He’s also the head of the town’s vigilante committee. Although he can be a little short tempered at times (especially when provoked by the opposing faction), a lot of soldiers from the wolf clan respects him for his leadership. He thinks of Jed (the heroine) as his little brother and is always looking out for her best interest. One thing I really like about Levi, is how accepting he is when it comes to his flawed characteristics. I also love how there isn’t much of the cliched ‘sibling rivalry’ between him and Lavan in the game. Their brotherly relationship seemed pretty solid all throughout the story. As the only son of the present Hawk Lord, Olgar, Lugus is expected to do his tyrannical father’s bidding, such as collecting taxes from the townsmen. He doesn’t seem to care what the rest of the town thinks of him as long as he gets the work done, befitting their faction. Lugus displays a very cold, unfriendly persona upfront but get into his good side and you’ll discover a surprisingly adorable gentleman. 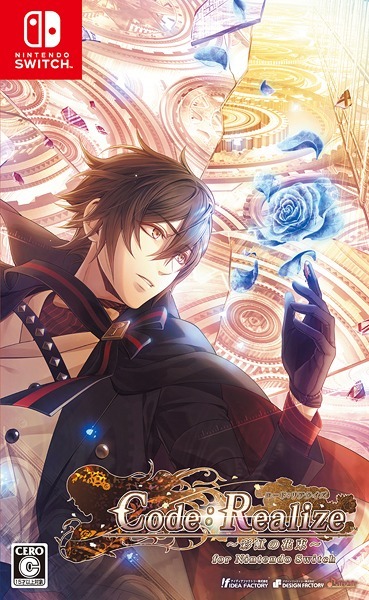 Not only is he the poster-boy of the Psychedelica AH, he’s also the game’s bias as most of his short story episodes contain an overwhelming amount of doki-dokis compared to the rest of the guys in the game (laughs). This eye-patched man lives with Jed in the town’s lonely white tower and acts as the heroine’s ‘guardian‘. Although listed only as a side character of the game, I consider the tower overlord as one of the main important casts in Psychedelica of the Ashen Hawk. Because of his free-spirited nature, his interactions with the heroine were always enjoyable. He’s also one of the few who knew about Jed’s real identity and would seldom tease her whenever she dresses up as a woman. Though this man deliberately wears an easygoing facade, inside his happy-go-lucky smiles lies a dark secret that brings about a deeper and more complicated character. Born with the accursed red eye, our heroine was ill-fated as the descendant of an ominous witch, who was believed to have caused the town’s never-ending winter season. Because of this, she hides her true identity and decided to live her life as a man. Aside from the flowchart, the game also allows you to navigate through TOWN MAPS where you can collect “Town Memories” and watch short episodes of sheer fluff goodness. Make sure to switch from Jed to Eiar whenever you can, as both characters offer different short stories. Town Memories – marked in PINK, with the magnifying glass icon. (you’ll need these to buy items from the antique shop by the tavern); these are very short talk episodes with the town people. Short Story Episodes – marked in BLUE, are short stories of the heroine’s encounter with the main & side characters of the game. 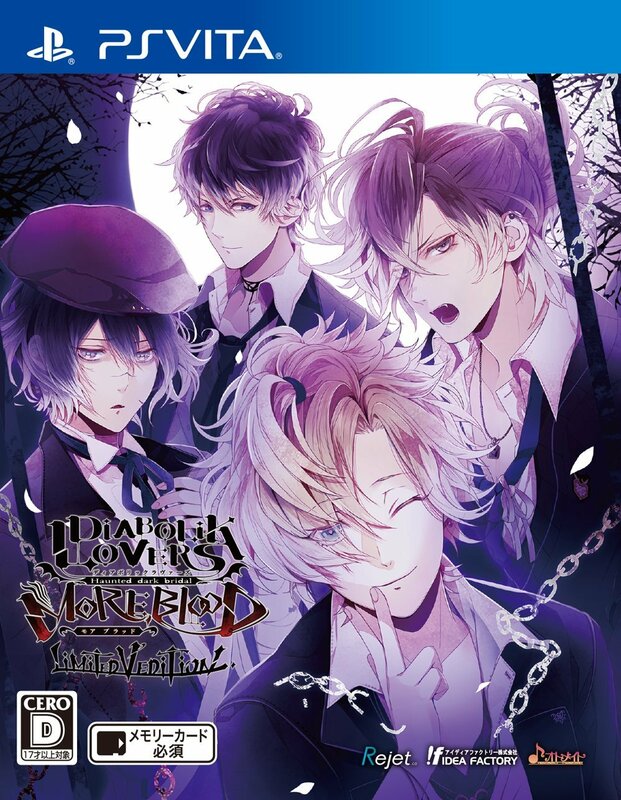 Will I enjoy Psychedelica of the Ashen Hawk even though I haven’t played Psychedelica of the Black Butterfly? Psychedelica AH somehow created its own new lore which can stand alone on its own. 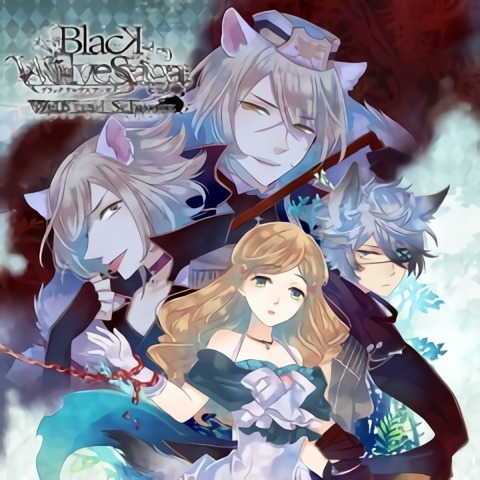 That being said, it can be enjoyed as it is, even if you haven’t played Psychedelica BB. However, I still (strongly) recommend playing the prequel beforehand as there were A LOT of references from Black Butterfly that were very significant in Ashen Hawk. Playing its prequel also adds up to the game’s enjoyment level. 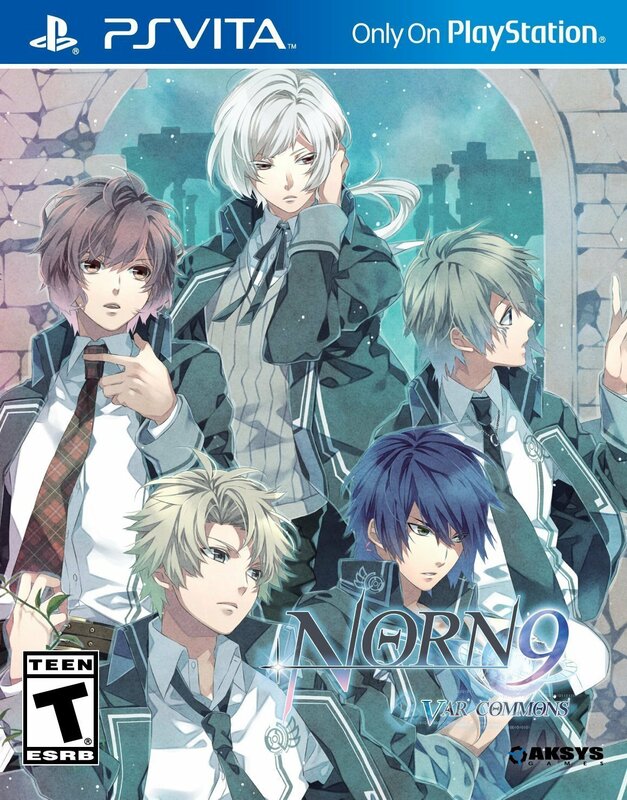 With lengthier gameplay this time, It did a great job introducing the main characters and their corresponding motives at the beginning of the story. 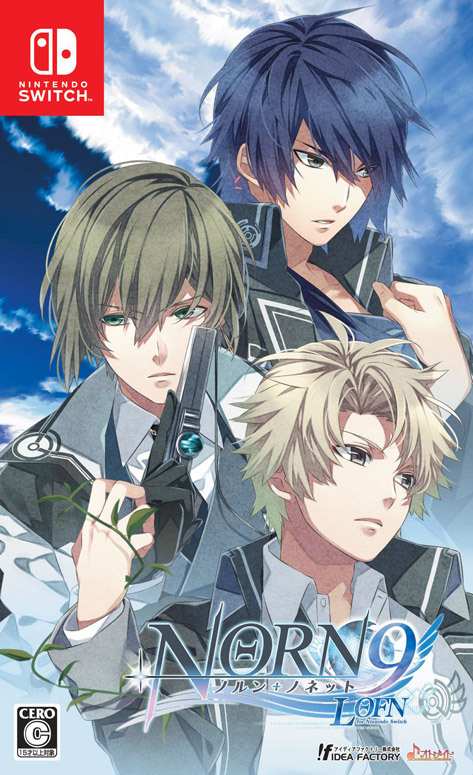 I also like how each chapter was gradually building its overarching plot, one that’s very engaging, – I actually had a hard time putting down the game for a while. All the characters were very likable and I love how each of them (including the side characters) seem to have their own backstories to share as you progress through the game. 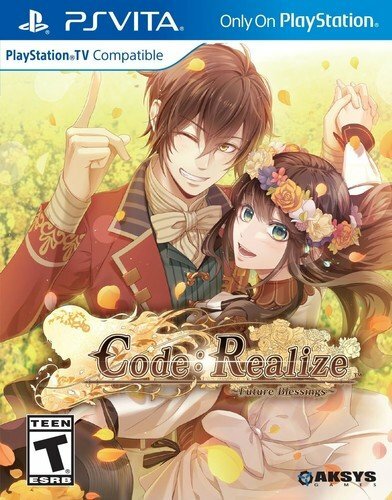 Although still low in romance, the game did manage to take the fluff up a notch when compared to its predecessor (PBB). 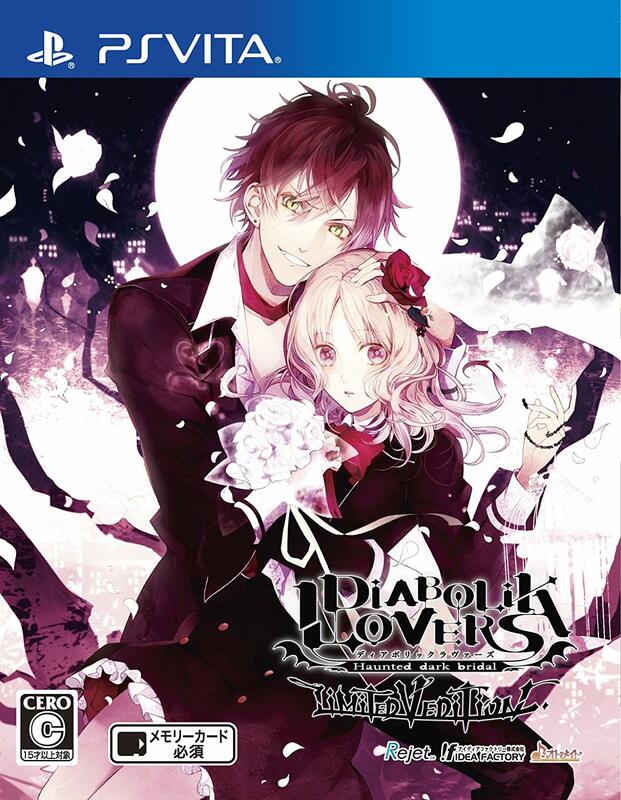 But just like any other mystery themed visual novel, it had a couple of plot holes that left me asking more questions after completing the game. 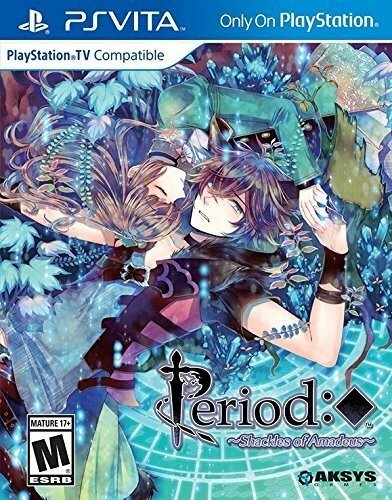 I was expecting a proper closure, like the one in Psychedelica BB, but sadly there wasn’t any, which sort of left me a little confused… Will there be another sequel that will give me answers? Please…I need to know! 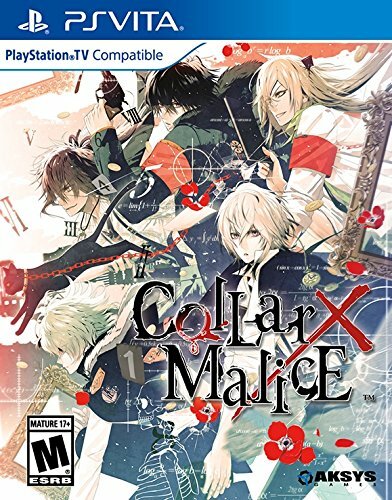 Consider this title a nice treat to those who’ve played Psychedelica of the Black Butterfly (whether or not you’ve enjoyed it). Ashen Hawk had great pacing and story build up, it won’t take you that long to get absorbed in the game. However, it doesn’t promise a merry ending with rainbows and sunshine, so EXPECT and brace yourself for the angst and unexpected plot twists. 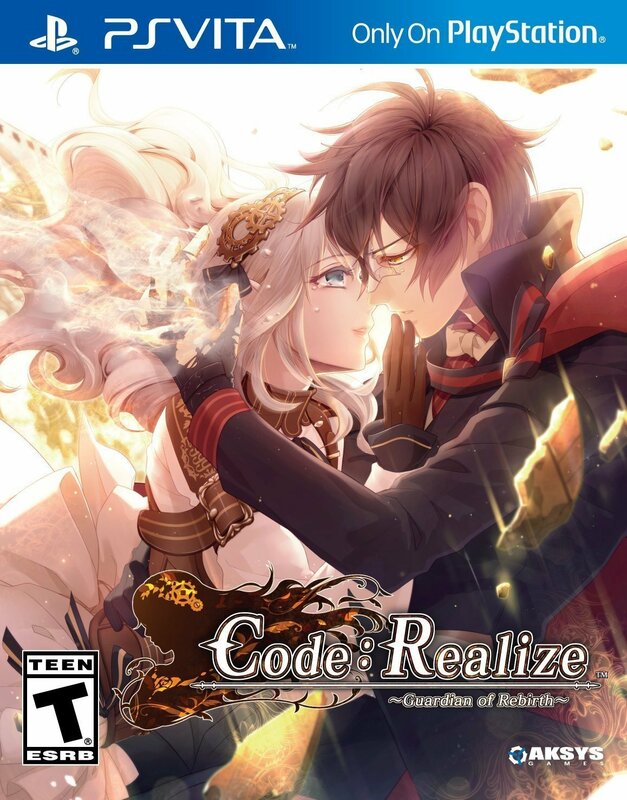 As the second title released by Aksys Games for their Summer of Mystery Promotion, 7’scarlet offers one gripping mystery-solving gameplay amplified with a cute touch of romance. 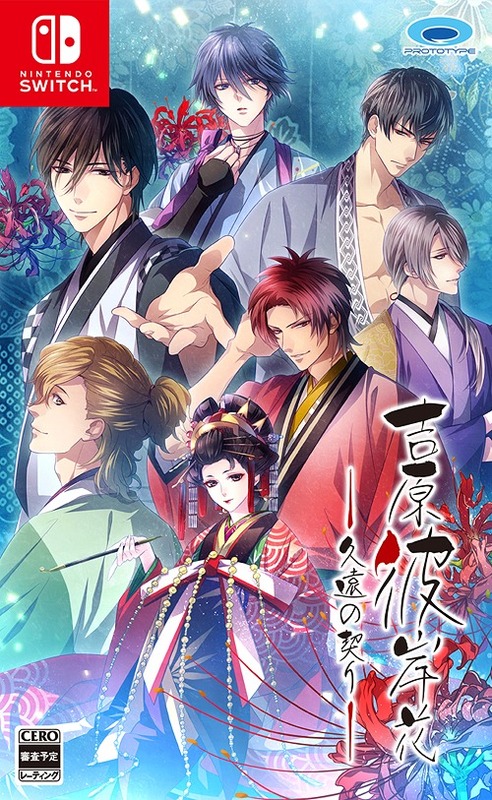 Otome Visual Novels are either a hit or a miss when it comes to it’s story narratives. 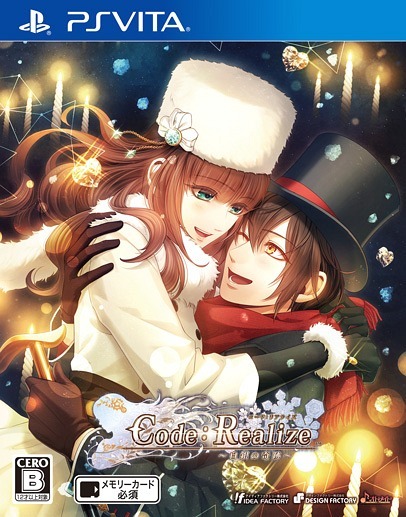 7’scarlet did one hell of a job foregoing a simple but very intriguing mystery-type plot line while having a few romantic events as an additive to its overarching deep story. 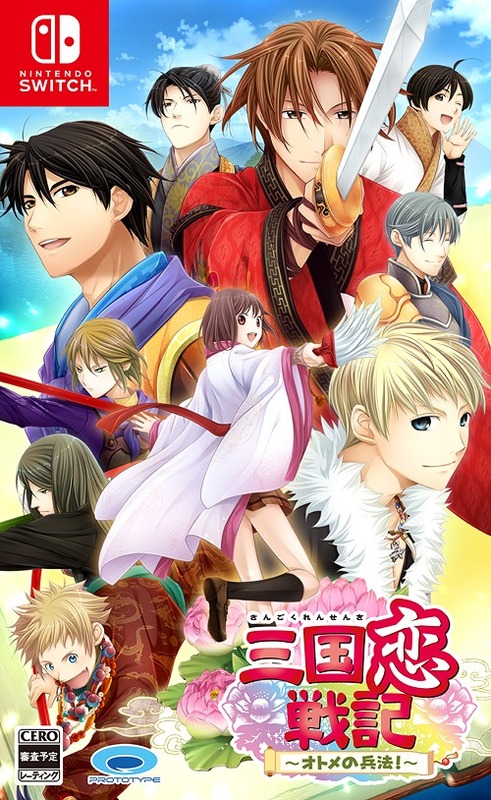 With the help of its unique visuals and animations, playing 7’scarlet was close to watching your favorite anime series. One of the things I really enjoyed while playing 7’scarlet was the game’s astonishing BG images. It’s just so pretty! more like wallpaper material! ( ´ ▽ ` ). 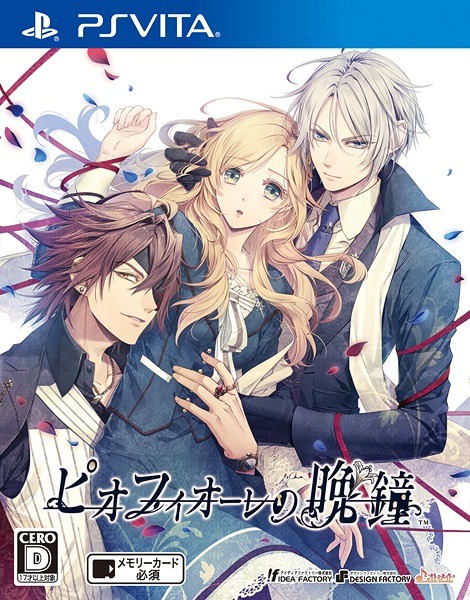 The game’s artist was non-other than, Kurahana Chinatsu an illustrator who’s also famous for her other popular works such as the character designs for Uta no Prince-Sama, Lamento (Beyond the Void), and Togainu no Chi. 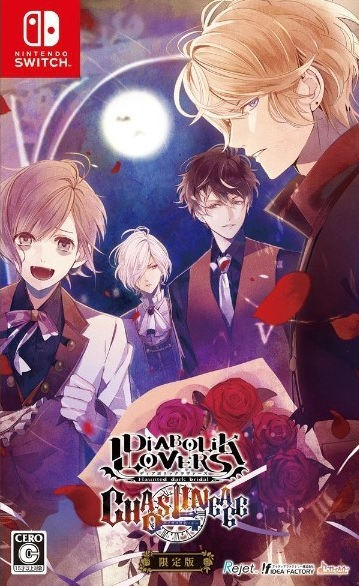 7’Scarlet has two opening themes, “World’s End Syndrome” and “LOVESICK”, you can unlock the latter after finishing a certain route in the game. The BGMs are good too, some are rather simple but very fitting for the game’s setting and transitions. Heck, I ended up buying the whole 7’scarlet soundtrack in iTunes. Hino’s story was cute. 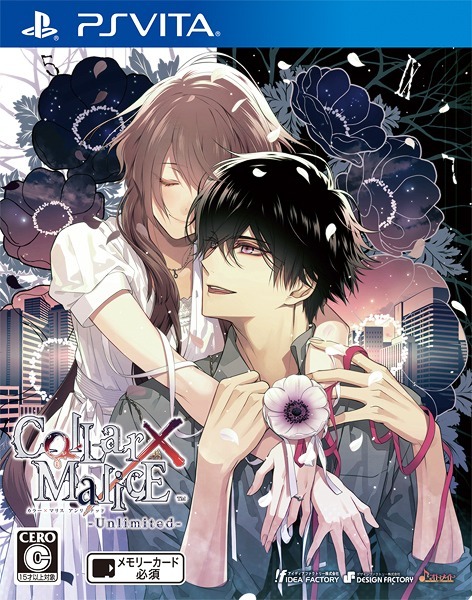 Although it had very few spoilers regarding the game’s overarching plot, his route did a great job catering as “build-up” for the oncoming routes and mysteries you’ll get to unravel in the later part of the game. Hino was also rather, an amusing character. I enjoyed the fact that he was physically a jock on the outside but covertly the biggest dork on the inside (the guy fangirls on ‘kawaii’ things! lol). His romance was a bit more of the generic childhood-friend trope, which I’m not really a big fan of. His route wasn’t my favorite, but it was definitely a good start. 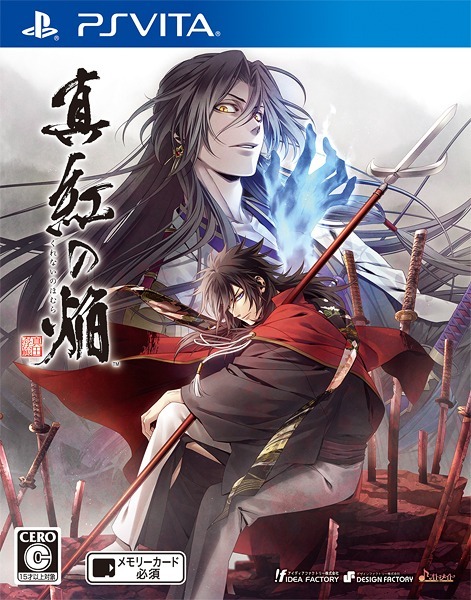 Just like Hino’s route, Isora’s story offers very few spoilers of the game’s underlying plot but was well written enough to create a very mysterious atmosphere of the town, Okunezato. Isora’s character was also deeper than what I expected and I wished the writers expounded more on the depth of his ‘actions’ (e.g. his hot tempers) rather than just throwing it out there for the heck of it. Despite this, I love Isora Amari’s story. It had great pacing, enough to give you that creep factor you seek in every mystery-themed visual novel. His romance, on the other hand, may not suit everyone’s preferences. Although I personally enjoyed it, I can understand how it may not work for some. So my first impression with Toa was: “Really?! I have to romance this clumsy nerd, seriously, game?”. Then I started playing his route just to get it over with and omg! I did not expect the sudden turn of events! 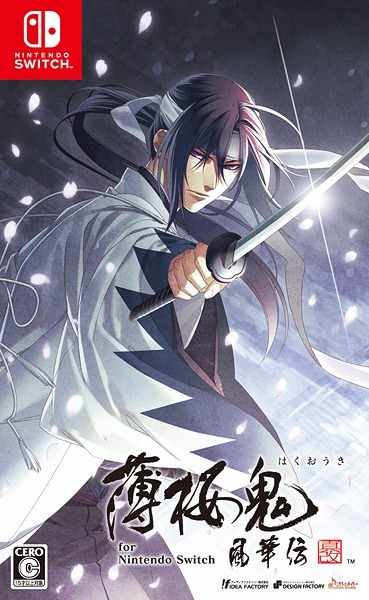 While the suspense was building up in Sosuke’s previous route, Yuzuki’s story, on the other hand, was a powerhouse of everything (thrill, drama, a few action-packed scenes, and some romantic fluffs) …And although it happened so fast, all at the same time, I’ve got to say, the events picked up pretty well that it didn’t come out too forced nor too overwhelming with information. 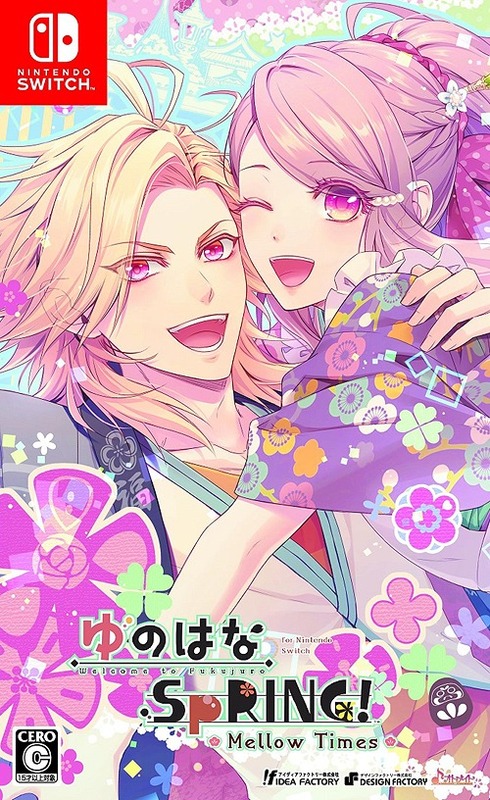 I personally love Yuzuki’s character. He is cold and irritable on the outside but inside his icy personality is one very warm, fluffy husbando! His story was probably the most compelling one as far as solving the mysteries of Okunezato go. Despite the the main protagonist’s naivety and recklessness to a point where you’d clearly have to question this heroine’s sense of danger (rofl), Ichiko Hanamaki had a couple of good points up her sleeve such as her strong will and determination to look for her disappeared older brother, in spite of being absolutely clueless on where to begin. Another enjoyable aspect was how this heroine sometimes gets shamelessly clumsy in declaring her love to the gentleman of her liking. She had a couple of funny moments that got me all “lol guuurl, wtf ” ~ she’s definitely not the best MC all around (nor even close) but I had fun playing her. So the story doesn’t really end there. After finishing Hino, Isora, Toa, Sosuke, and Yuzuki’s route. Two more routes unlock in this game. 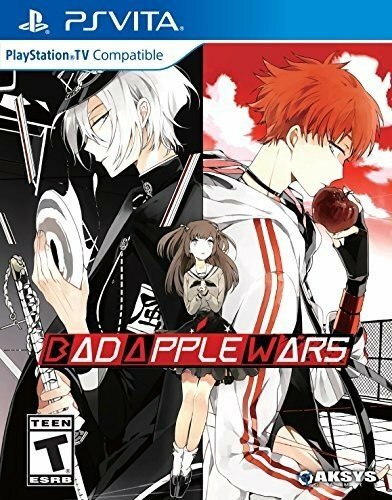 Another factor why this game was so entertaining to me was that it reminded me of playing Mafiascum. As someone who’s been playing mafiascum online for a long time, the game’s conclusion was somewhat predictable but I’ve got to admit, it was one gripping read and the “True Ending” was painfully heartbreaking. 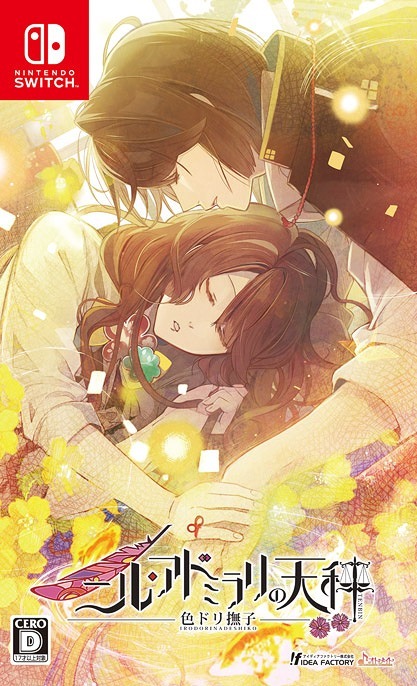 7’scarlet is a very well written mystery themed visual novel. While the story was so simple, the events were paced so good that each tension as you unravel the mysteries remained suspenseful enough to keep you going. Truth be told, I did not expect I’d get so emotionally attached to this game. It’s really one gripping read. I couldn’t get over it for maybe a week (laughs). 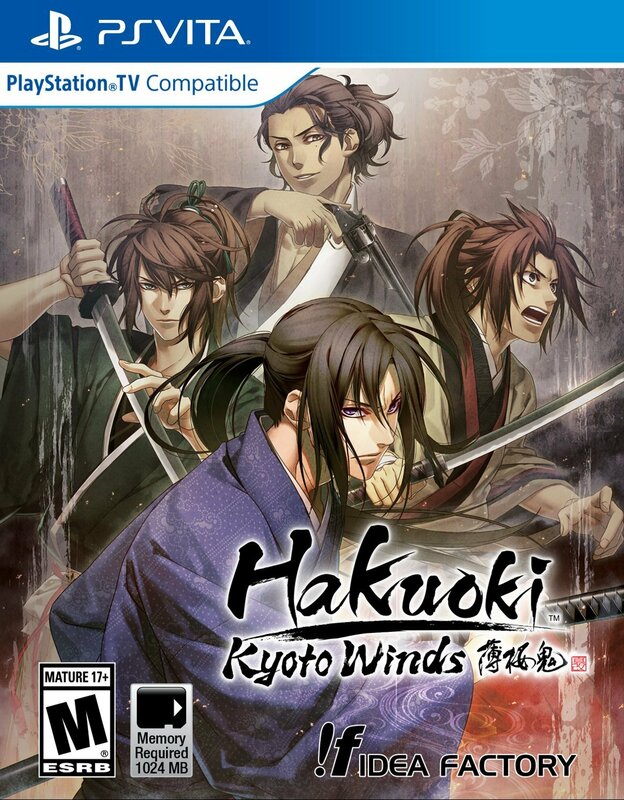 Nonetheless, I still thoroughly enjoyed playing this game and would still consider it one of the most compelling stories an otome game has to offer. 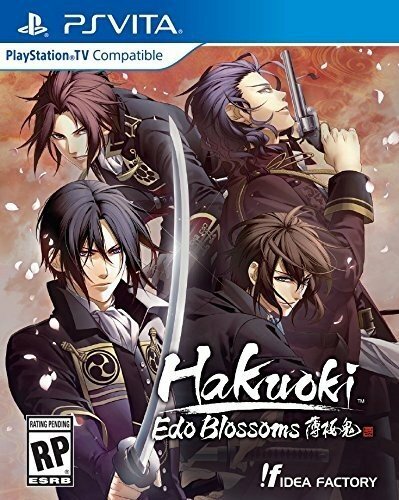 Do I recommend this game? YES! 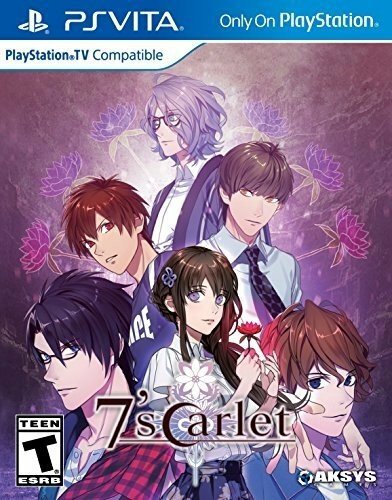 If you’re looking for a good mystery-romance themed visual novel with great art, music, animation and one unforgettable story that will rob you of words, 7’scarlet is a perfect choice.